Always dreamt of owning a business? We can help make that dream a reality! What do you want to be when you grow up? This question is not just for kids anymore. The vast majority of our clients are at a career crossroads and find themselves asking that very question. 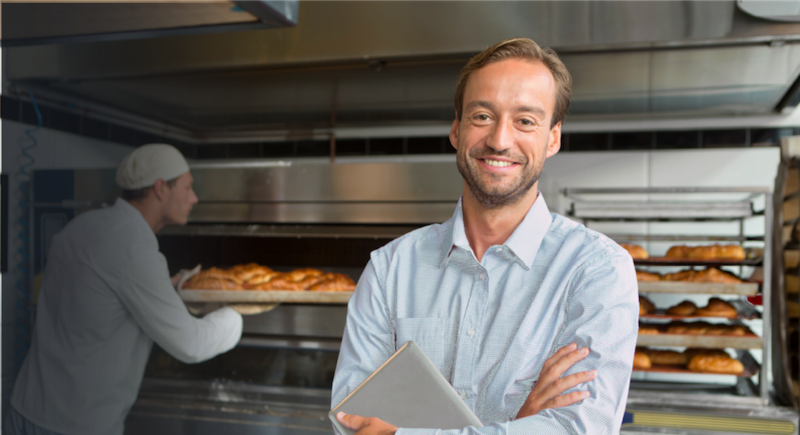 FranCoach has a team of franchise experts that are here to help both the first-time business owner as well as the seasoned entrepreneur find the perfect business opportunity. 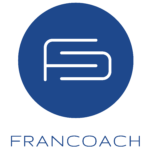 FranCoach is an industry leading franchise consulting company. We are partnered with close to five hundred franchisors spanning nearly sixty industries, all of which are looking for talented individuals to become their next franchise owners. Could this be you? Let’s schedule an introductory call and talk about the possibilities. There is never any fee for our service, so enter your contact info to have a FranCoach specialist help you determine the best path for your future. We start by getting to know you personally and professionally to understand your goals. We then begin an intense research process to find ideal matches for you to choose from. Your FranCoach specialist will then provide 2-3 options that are in line with your goals. We set up introductory calls with franchisors and guide you through the discovery process. We discuss funding options and set up calls with companies that can help fulfill your needs. Finally, you’ll be ready for your grand opening and the career independence you’ve prepared for. FranCoach works with close to 500 franchises spanning nearly 60 industries. Franchisors rarely require a detailed history in a specific industry, rather they look for the transferrable skills, goals, and values of a future owner as the best indicator of success. Get in touch to schedule a call.